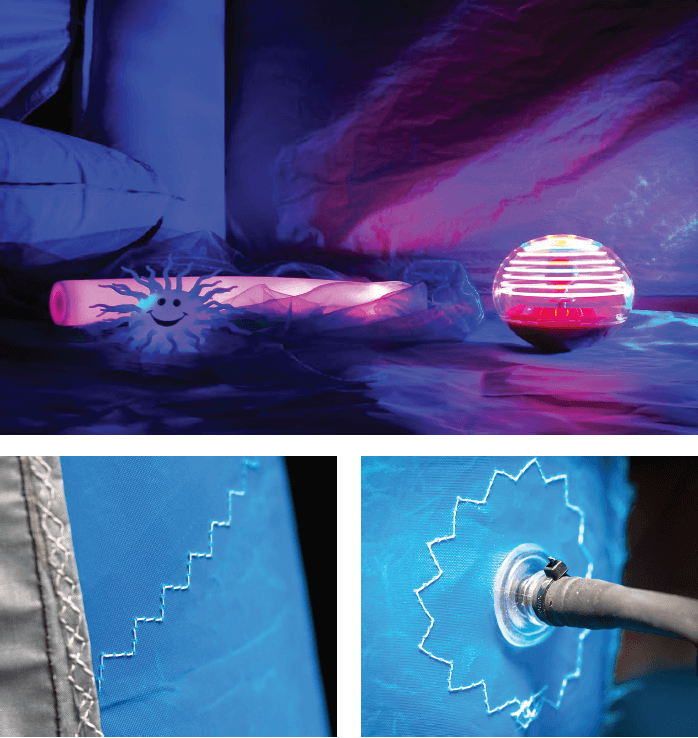 The inflatable Relaxation, Audio Visual Entertainment tent is one of our most ambitious concepts to date. RAVE is an ultraportable sleeping, relaxing or sensory stimulating space for children or adults alike. 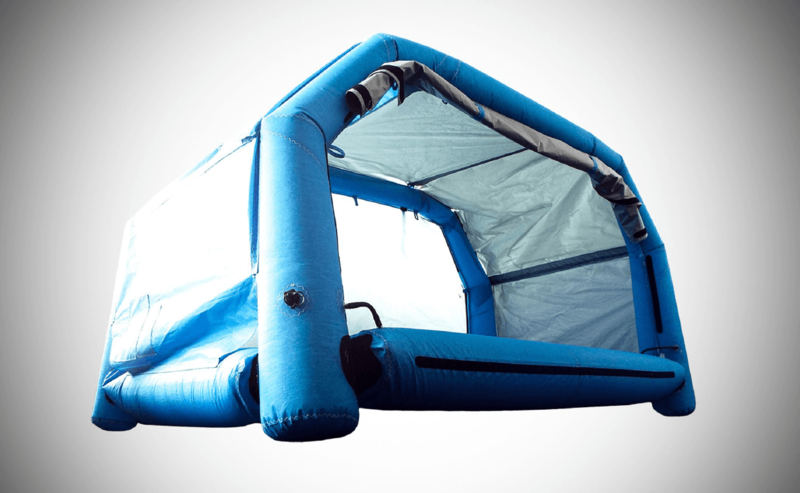 Inspired by the kitesurfing world RAVE packs away into a suitcase and can be inflated and deflated using a hand pump in a matter of minutes. We’ve included loads of attachment points inside so you can tailor the experience with all your favourite sensory toys and equipment.